The BBC has put seven Panorama production staff at risk of redundancy as part of £80m in savings across its news division, but insists the flagship investigative journalism programme has a “secure” future. 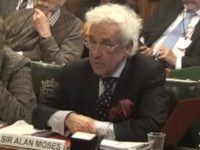 In cost-cutting proposals, seen by Press Gazette, the BBC is looking to save £1.05m across its current affairs output in 2018/19, affecting Panorama, TV Current Affairs and Our World. The proposals include a net reduction of two production roles on Panorama, with affected staff already in consultation. 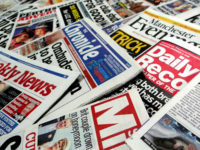 Press Gazette understands the changes will include a small reduction in the programme’s hours of output but that this will continue to be more than its nearest rivals. 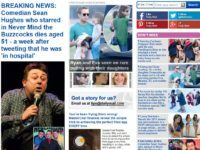 No posts are affected on current affairs documentary series Our World, but the number of episodes is to fall by three to 35, according to documents seen by Press Gazette. 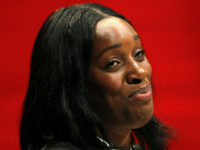 A BBC spokesperson said: “It is widely known that the BBC news division has to make £80m of savings. We will continue to produce the highest quality current affairs programming and investigations and this includes a secure long term future for Panorama. 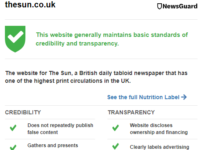 Press Gazette understands that the BBC is investing in its digital journalism and development processes against a wave of cuts. 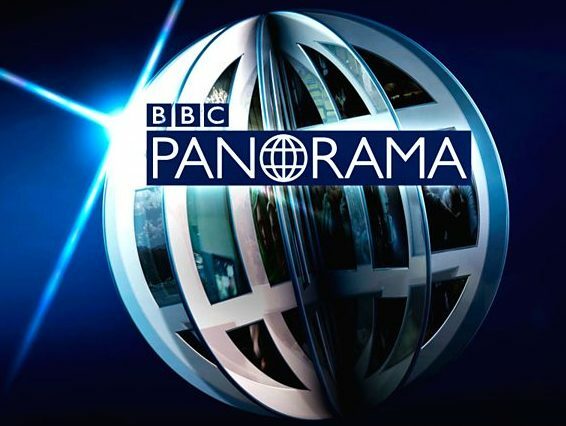 Panorama is the longest running current affairs programme on television with nearly 70 years on air. 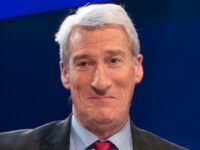 The latest cuts come two years after Panorama cut its four staff reporters, deciding instead to rely on journalists from other parts of the BBC working for the programme on a project by project basis.